Concarta is a design studio focused on creating decorative objects for events and the home, including custom cake toppers, flower arrangements and paper sculptures. 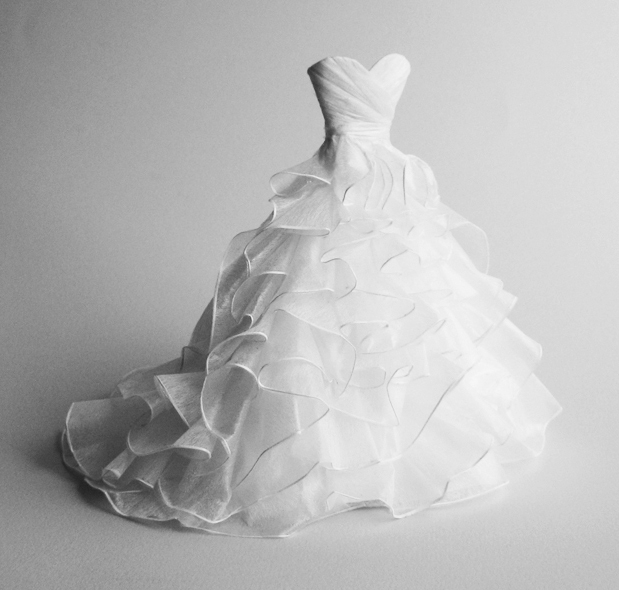 Inspired by her love of paper and intricate couture details, Gwen Barba started Concarta in 2010. Since then, she has made paper sculptures for clients all over the world. Prior to Concarta, Gwen worked as a display artist and merchandiser at Bergdorf Goodman in New York. She received an MFA from the Rhode Island School of Design, where she assisted in the Paper Conservation Department of the RISD Museum. Concarta is based in Los Angeles, California.